In a bid to overcome problems posed by difficult Hindi words, Government has asked section officers to use their ” hinglish” replacements for easy understanding and better promotion of the language. Excuse me while I whoop with joy for a moment here. 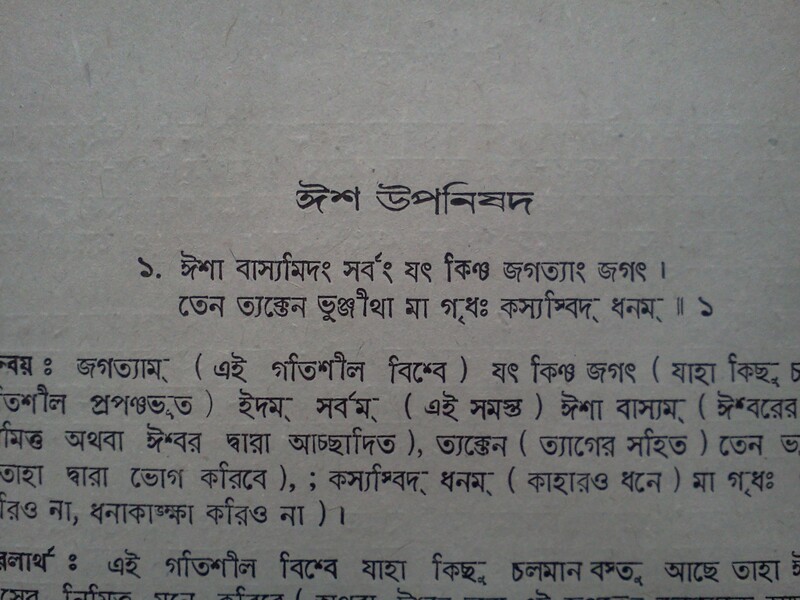 Reason being, its a clear endorsement of something that I have forever followed in Bengali (India) Translations. 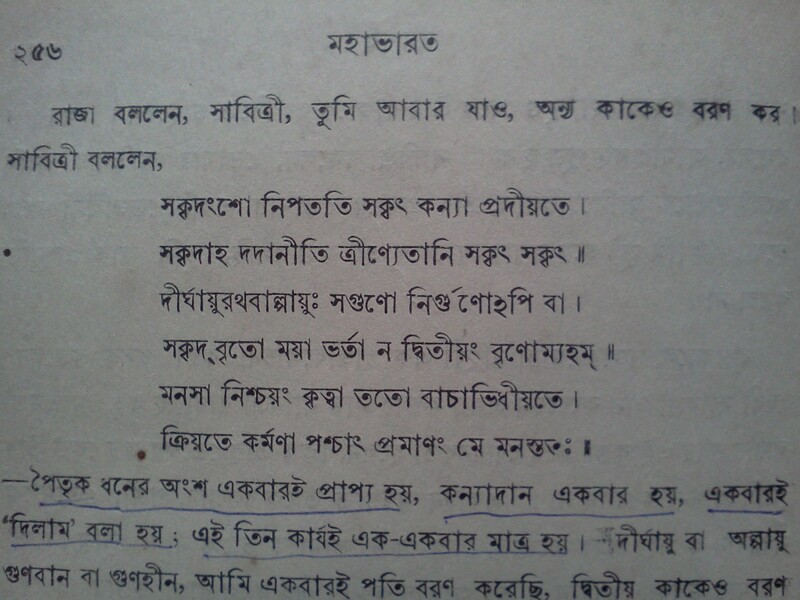 I have argued, fought and have been ocassionally berated for not coming up with innovative Bengali words for the various technical terminology that I have translated. My steady answer has been something to the tune of – ‘don’t fix it, if it ain’t broken’. At conferences and other places when I used to interact with people who had suddenly taken an interest in localization, they were often pretty upset that things like ‘files‘, ‘keyboards‘, ‘cut‘, ‘print‘ etc. 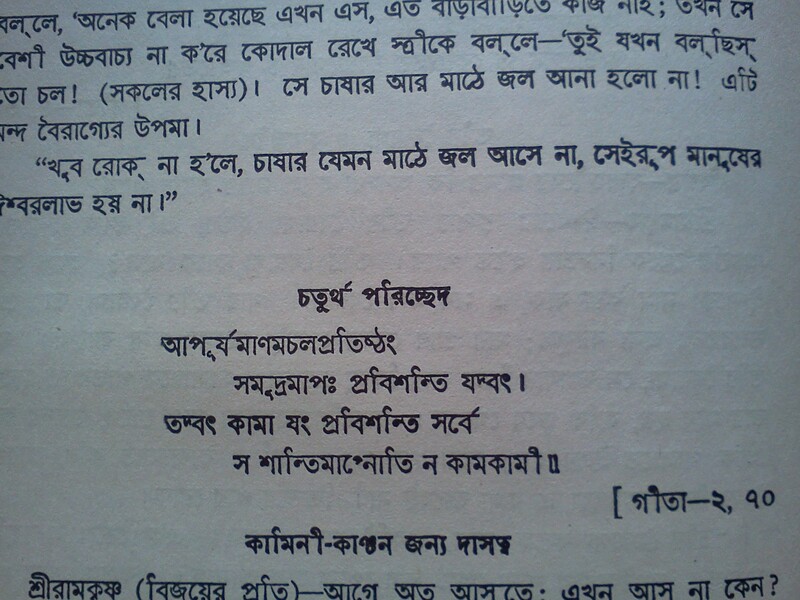 were simply translitered in Bengali. 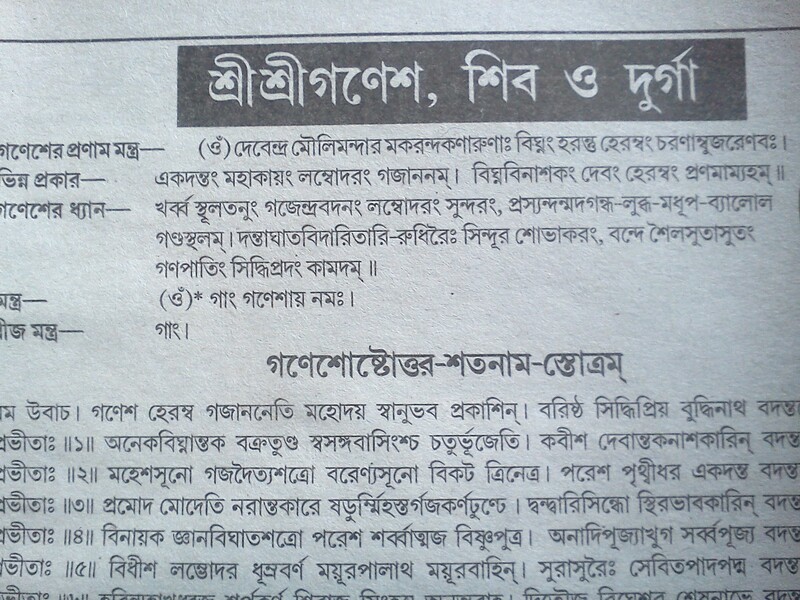 (I am sure they did not hold very high opinions about the bunch of Bengali localizers.) 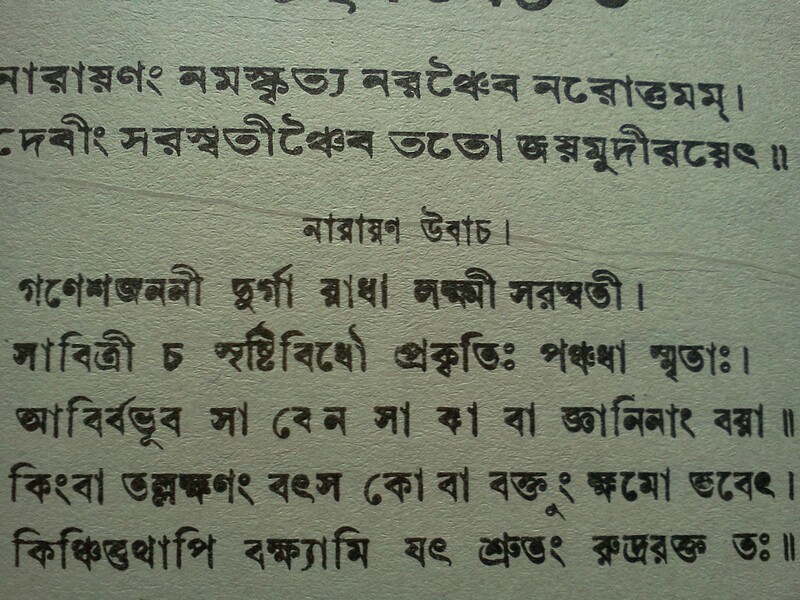 So we got suggestions like – “you could consider translating ‘paste’ as ‘লেপন’ “(similar to গোবর লেপা, i suspect), or “you need to write মুদ্রণযন্ত in place of a printer“. There were more bizarre examples, which were more like words constructed with several other words (for things like URL, UTC etc.). I held my ground at that time, and hopefully this announcement has at last put my doubts (well, I did have second thoughts about whether I was being too adamant while “compromising authenticity for practicality“) to rest. ‘pointing‘ with a ‘mouse‘ etc. Subjecting them to barely relatable or artifically constructed terms would have squeezed in another learning phase. It just did not make sense. In response, the other question that creeped in was – ‘then why do you need to localize at all?‘ It is a justified query. Especially in a place like India, which inherited English from centuries of British rule. However, familiarity with a language is not synonymous to comfort. Language has been a hindrance for many things for ages. Trying to read a language, one is not fully comfortable with can be a cumbersome experience. For eg. I can speak and understand Hindi quite well, but lack the fluency to read it. Similarly, there were a good number of people who did not learn English as their primary language of communication. Providing a desktop which people can read faster would have gotten rid of one hurdle that had probably kept away a lot of potential users. Point 1 is also required to ensure that the terminology is not lost in translation when common issues are discussed across geographies and locales. For eg. in institutes of higher education or global business houses. Getting it done by integrating transliterated terminology for highly technical terms that were already in prevalence seemed like the optimum solution. 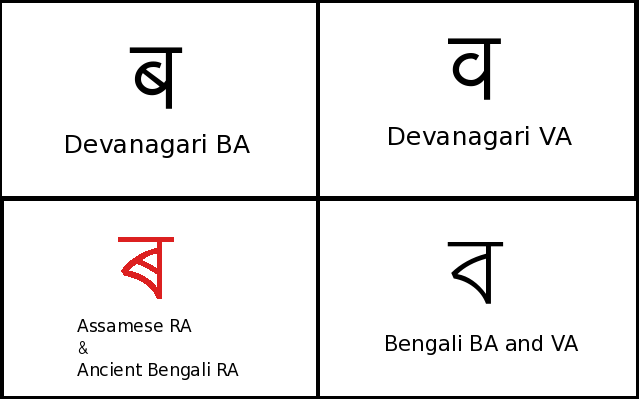 It has not worked badly for Bengali (India) localization so far. We have been able to preserve a high quality of consistency across desktop applications primarily because the core technical terminology never needed to be artificially created, which also allows new translators (already familiar with desktops in most cases) to get started without too much groundwork. Note: it is not unusual to find people in India speak fluently in 2-3 languages and not always in a pure form of any. Mixing words from several languages while conversing is quite a prevalent practice these days. 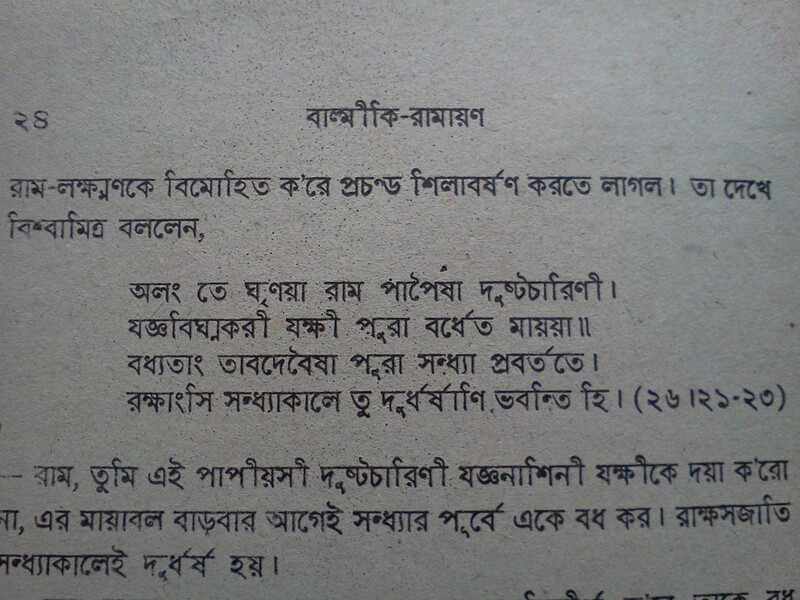 This entry was posted in planetarium, Uncategorized, Work & Technology and tagged bengali-l10n, planetarium on December 20, 2011 by runa. So while the world ‘rejoices’ with the release of a state-of-the-art desktop, here I am sobbing at my lonely corner. 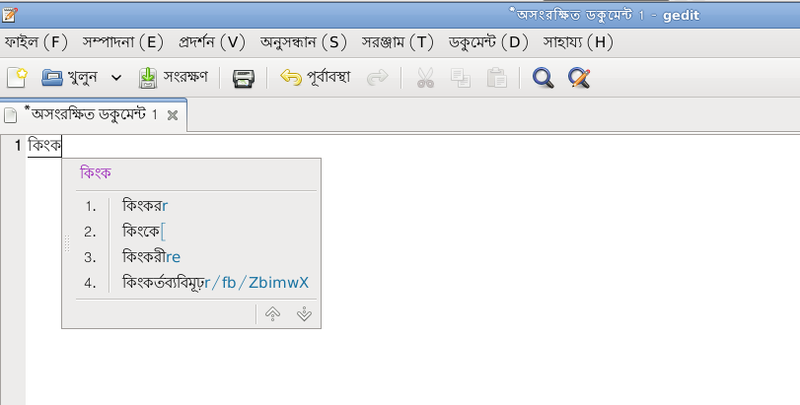 Bengali-India (bn_IN) goes unsupported for GNOME3.0 as the mandatory 80% string count was not met. Among many other reasons, here’s one that I noticed pretty late. As a result, while I was quite happy to move on to some other pressing matters with a supported status under the belt, turns out the joke’s on me this time. Instead of the arbitrary string count statistics as a criteria for Supported Status, personally I’d rather like something on the lines of what KDE marks as the ‘Essential Packages’. Friedel explains it much better though. 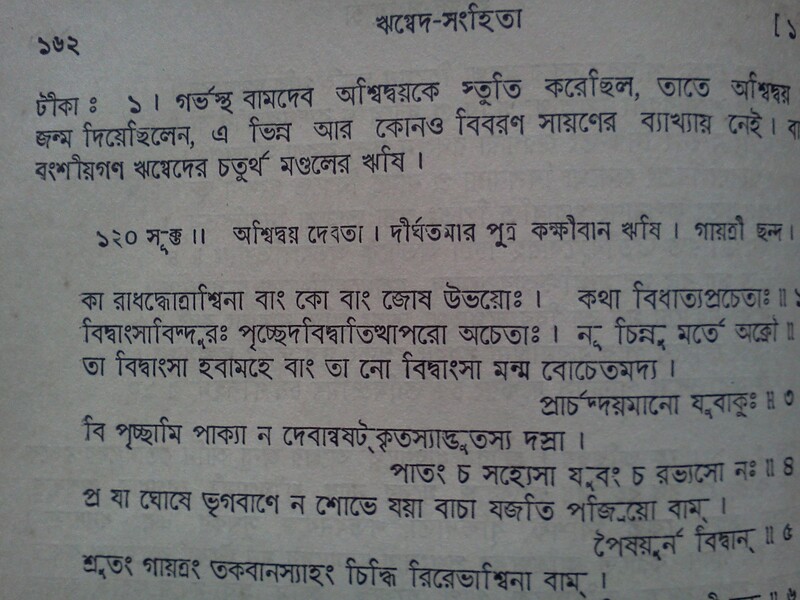 This entry was posted in planetarium, Work & Technology and tagged bengali-l10n, gnome-l10n, planetarium on April 7, 2011 by runa.